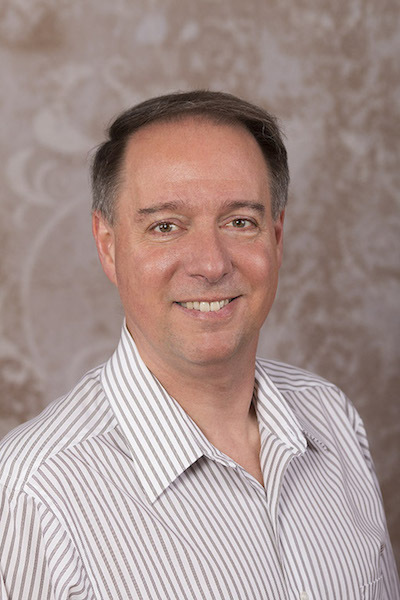 Roger is an experienced Real Estate broker with a bachelor’s degree in Business Administration from the University of Illinois and an MBA in Finance. He has worked for major corporations such as Sara Lee and Northern Trust, as well as in the corporate relocation business for Merrill Lynch Relocation. Licensed since 1983, Roger began a full-time career selling real estate in 1988. Roger was “Rookie of the Year” his first year in the business. He received the coveted REMAX Platinum Award most years between 1996 - 2017, which is the highest single-year award that REMAX bestows upon a sales associate. He also received the “Hall of Fame” award, which honors consistent top producers. Roger is a member of the REMAX World Wide Relocation and Referral Network and has an affiliation with HomePool Relocation, Corporate Relocation Management, Forward Mobility Services and MostReferred.com. Roger draws on his education, experience, financial background and expert communication abilities to provide his clients with superior negotiating expertise. His level of professionalism and world class service are not often found within the Real Estate industry. Roger’s full-time commitment and marketing background give him the ability to remain among top area agents year-after-year. Roger can be reached directly at (630)868-6345 or e-mail roger@therossiteam.com.